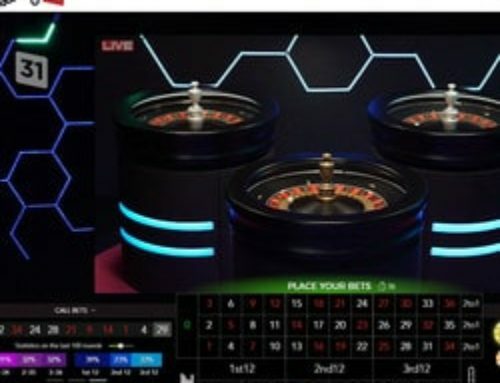 Before launching its new slot machine Netent “Motorhead” on the 22nd of September, the leading slot machine developer has been busy. The Swedish online gaming developer has been celebrating 20 years in business by continuing to innovate. After the launch of the “Guns N’Roses” and “Jimi Hendrix” slot machines the “Motorhead” slot is being fine-tuned to be ready for D-Day. In addition to all of this, Netent has just brought out a new slot machine “Theme Park: Tickets of Fortune” that you can find in Lucky31 Casino. 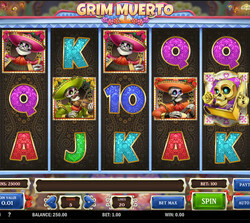 You can also find the marvellous new Play N’GO slot machine “Grim Muerto” there. Two new slot machines, two software developers and you’re guaranteed major entertainment! We reveal all about these two new slot machines that you can find in Lucky31 Casino! The name of Netent’s new slot machine is very evocative: “Theme Park: Tickets of Fortune”. The slot’s theme is a fun fair with all its attractions such as bumper cars, roller coasters and merry-go-rounds for the youngsters. This new Netent slot machine has 5 columns, 3 lines and 50 paying lines. Bets are from one cent to 1€ and these low amounts mean that novice players or those on a tight budget can take part without facing ruin. The Theme Park: Tickets of Fortune slot isn’t in 3D but it has Netent’s trademark animations. 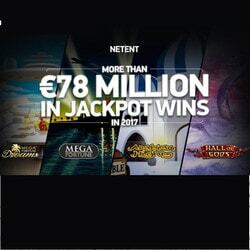 One can’t mention Netent without mentioning progressive jackpots. 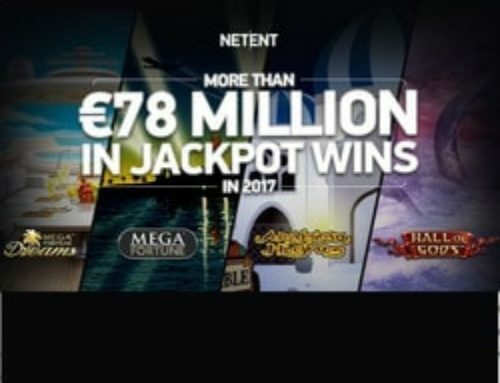 Just this month a Swedish player won Netent’s progressive jackpot Mega Fortune and walked away with the sum of 2,971, 469.49 euros! 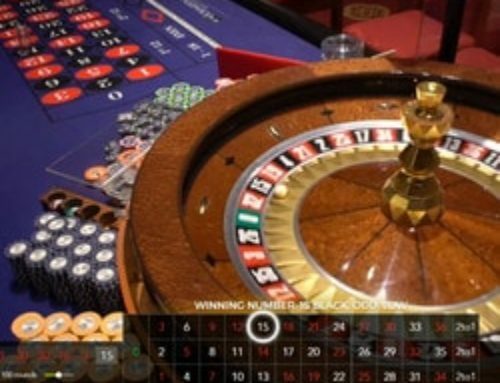 This win came after a player in London won another progressive jackpot worth 2.9 million pounds sterling. These two progressive jackpots weren’t won in Lucky31 Casino but who knows, maybe the next winner is one of you who is reading this right now! The other major innovation from Lucky31 Casino is the launch of the new slot machine from the software developer Play N’GO: “Grim Muerto”. Play N’GO is a very good slot machine software developer as is borne out by “Grim Muerto” (dark death in Spanish) with 5 rollers and 3 lines with 20 payments. The slot machine deals with the theme of death in an amusing way with skeletons playing the guitar, violin, trumpet and accordion in a HD setting. The gaming developer Play N’GO is very popular with more and more online casino operators incorporating its games just like Lucky31 Casino. 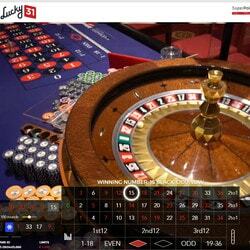 You can find these two new slot machines in Lucky31 Casino, one of the best online casinos at present. It’s often referred to as one of the best live dealer table games casinos but Lucky31 Casino also has more than 800 multi-platform slot machines.